If you’ve arrived at that point in life where 2 rows just won’t cut it, we’re here to help. 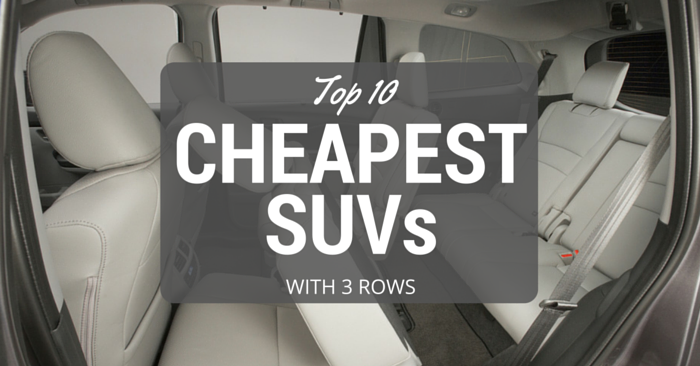 Here are the top 10 cheapest SUVs with 3 rows on the market today. Whether it’s hauling the kids to soccer practice, or taking all your buddies to the beach in one vehicle, these 3 row SUVs will have the seating you need to haul 7 or 8 passengers at one time, legally. 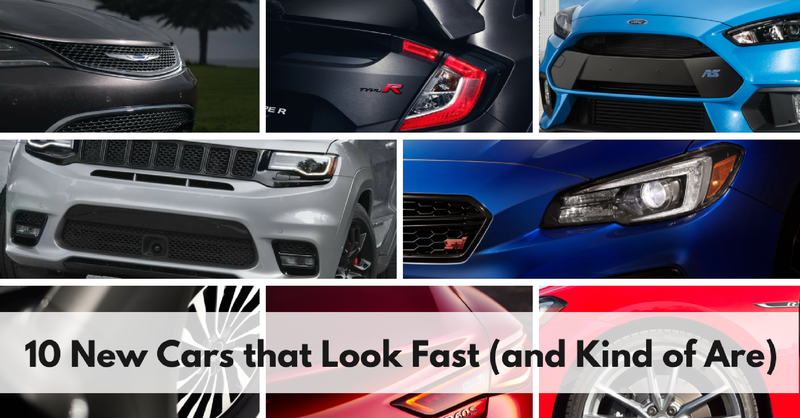 From beefy, powerful vehicles to compact and efficient options, there’s bound to be a 3 row SUV on this list that will fit your needs perfectly. 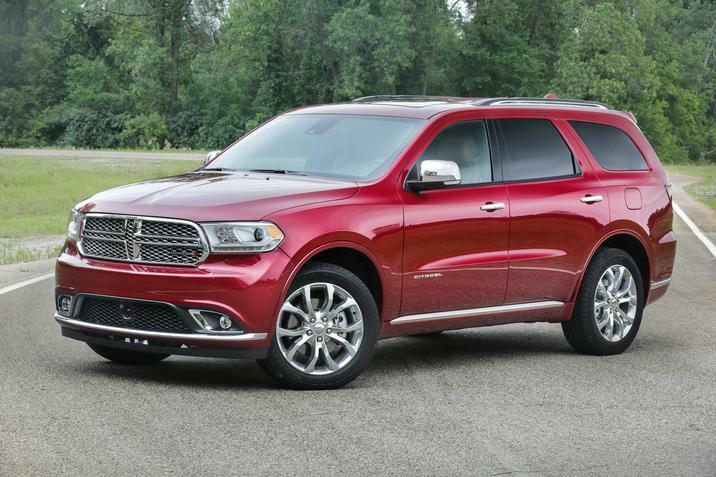 The 2016 Durango has been a force to be reckoned with in the 3 row SUV market in recent years. It has great driving characteristics, plenty of available tech, and a powerful optional V8 engine. There’s plenty of room for the entire family. If you want an SUV with 3 rows that’s a blast to drive, look no further than the Dodge Durango. 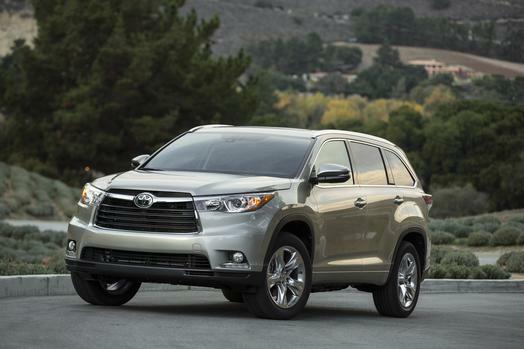 The next cheapest SUVs with 3 rows available today is the 2016 Toyota Highlander. 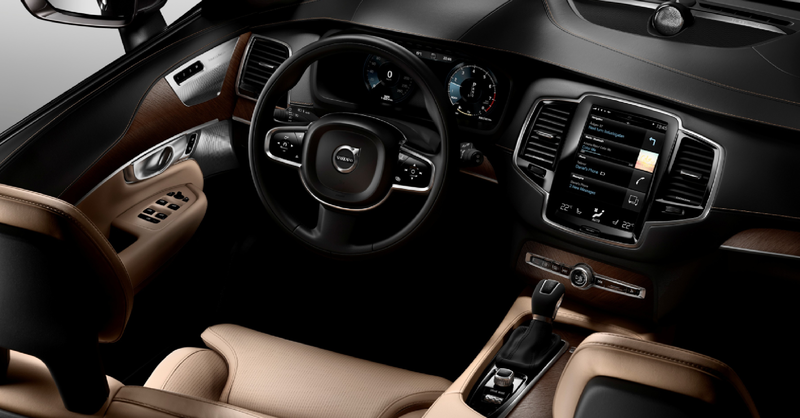 This is a family-oriented SUV with lots of great tech and interior space. 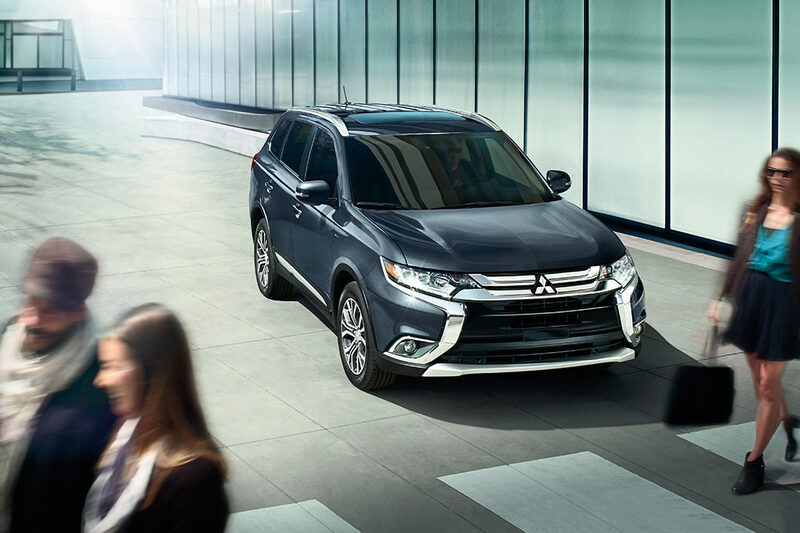 For the class, the Highlander offers exceptional handling and a comfortable interior. 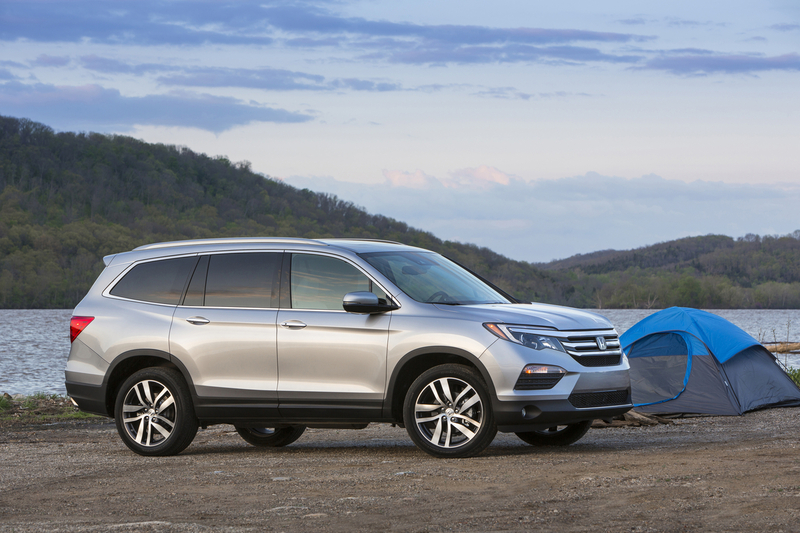 All-new in 2016, the Honda Pilot is one of the best inexpensive SUVs with 3 rows. The 3rd row of the Pilot is relatively spacious in comparison to most 3rd row seating. From a standard backup camera to great safety ratings, this is one of the most family-friendly SUVs in its class. 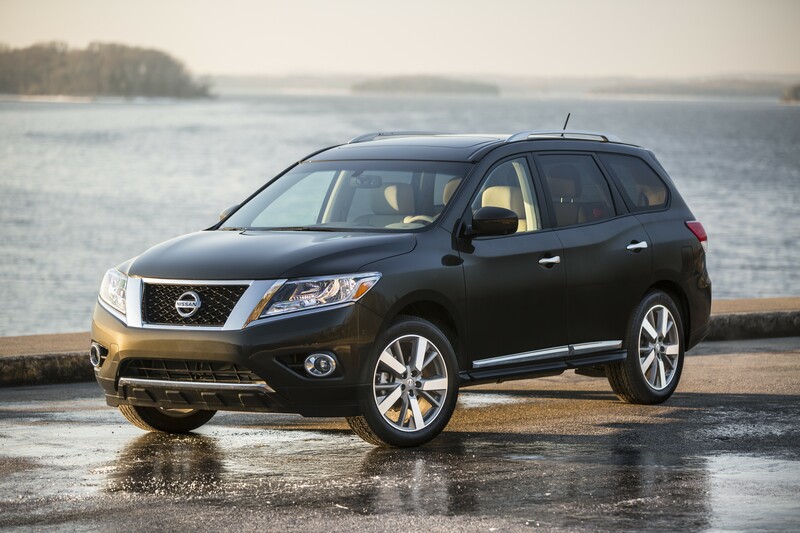 The 2016 Nissan Pathfinder is a low priced SUV that’s ideal for city-dwellers. 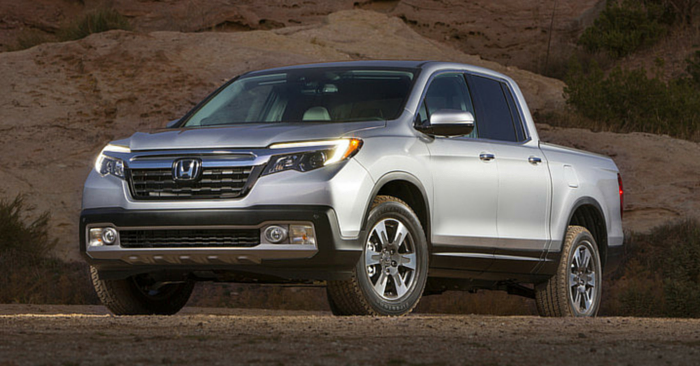 It’s not geared for rugged off-roading or sporty driving. Rather, it has a composed, quiet ride along with a very spacious interior. The Pathfinder drives more like a large sedan than an SUV, making it easy to maneuver parking lots and other tight spaces. 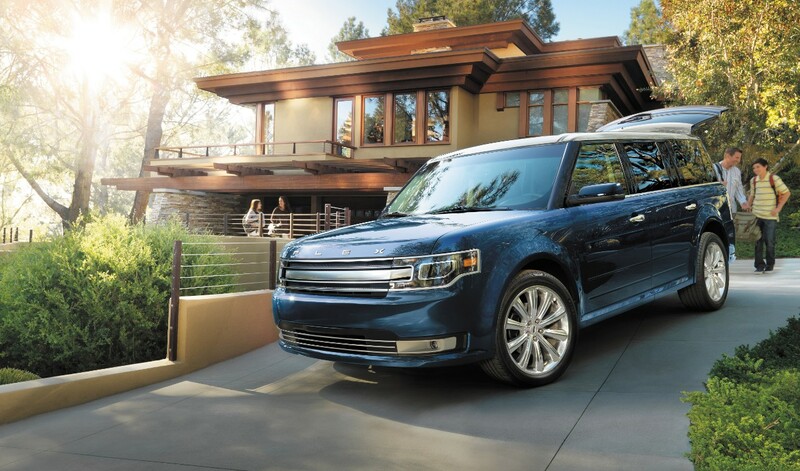 While the boxy styling of the 2016 Ford Flex may be an acquired taste for some, its exterior design creates one of the most spacious SUVs with 3 rows. The 3rd row is spacious enough for adults, and with the 3rd row folded down you’ll enjoy a giant cargo area. 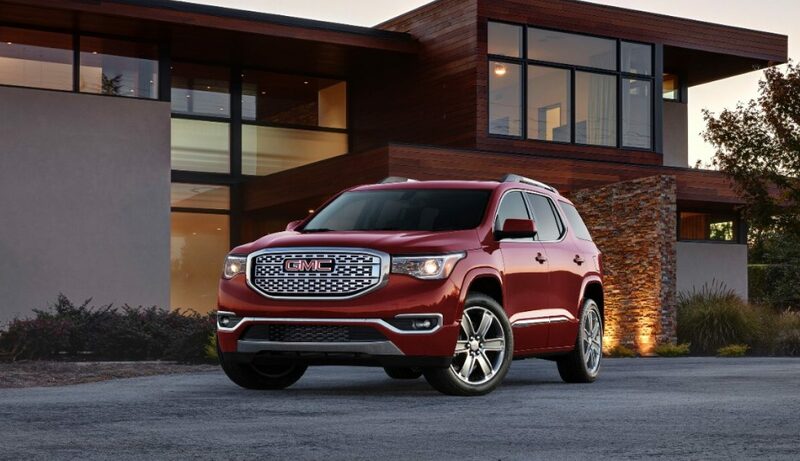 All-new this year, the 2017 GMC Acadia looks better than ever. 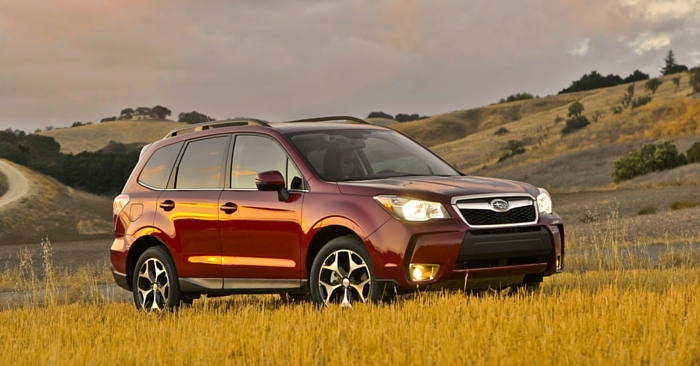 This affordable SUV has improved fuel economy and handling. It’s actually smaller than it was last year, but it still has plenty of space for 7 passengers. 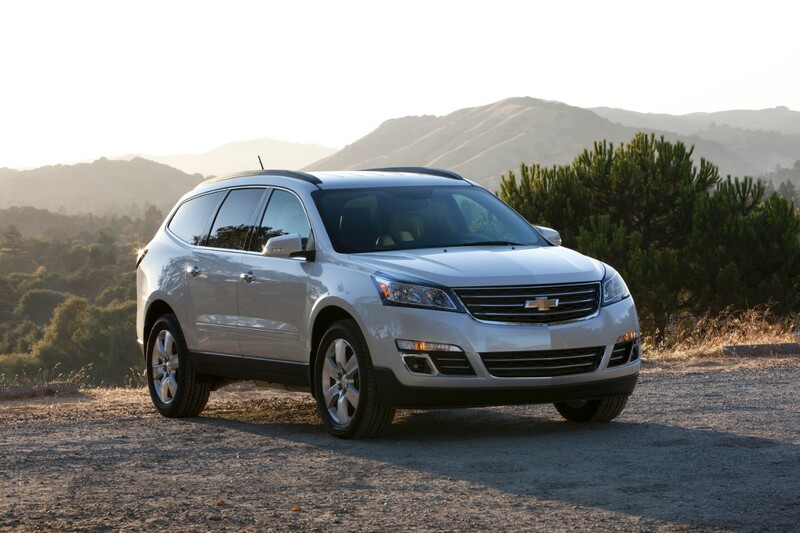 While it doesn’t look like a minivan, the Chevy Traverse is essentially a minivan in disguise. This family-friendly 3 row SUV offers plenty of room for 8 passengers, sharp steering, and a comfortable ride. If you want the utility of a minivan in a relatively inexpensive SUV with 3 rows, look no further. 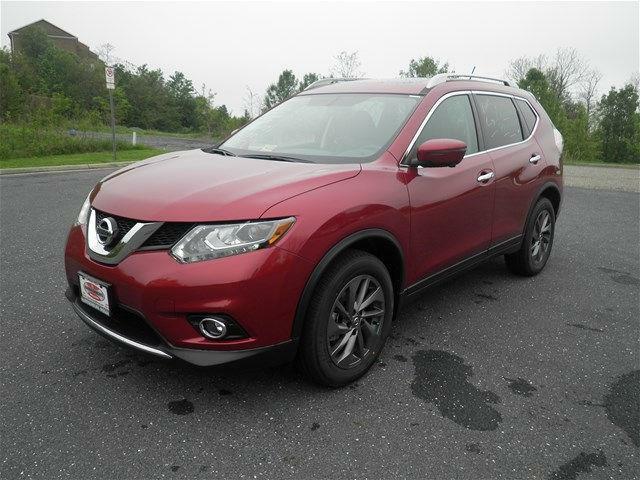 The 2016 Nissan Rogue comes with optional 3rd row seating. This affordable SUV offers great fuel economy, quality interior materials, and a surprisingly spacious and flexible interior for a compact SUV. If you’re trying to avoid big, chunky SUVs with 3 rows, this is a great option. The 2016 Outlander is one of the cheapest SUVs with 3 rows. 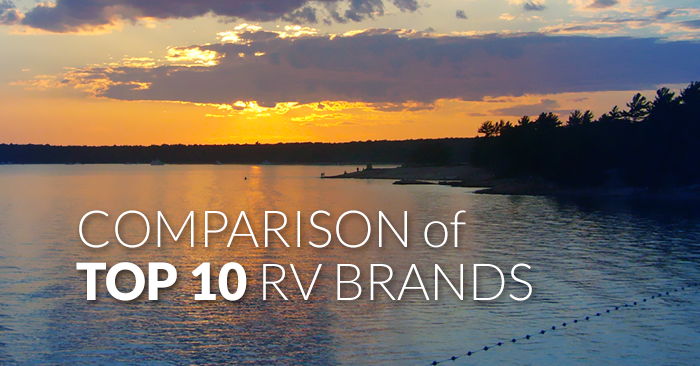 While it isn’t the most powerful SUV in its class, it offers great value. The Mitsubishi Outlander achieves good fuel efficiency, and even better safety ratings. For the budget-conscious 3 row SUV buyer, this is a great option. 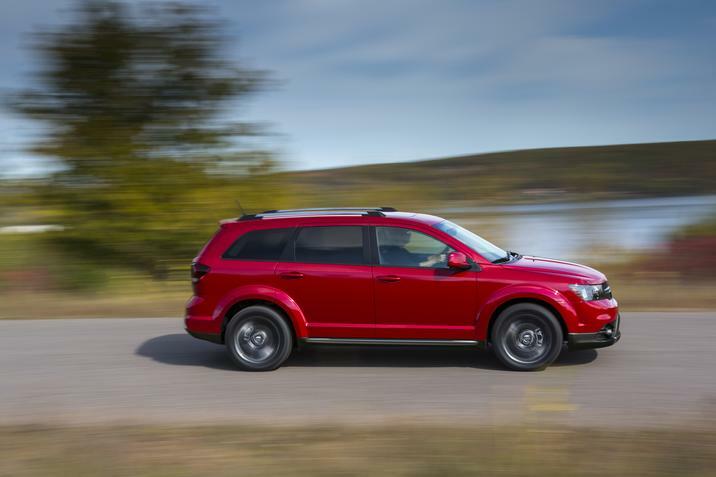 The cheapest SUV with 3 rows available today is the 2016 Dodge Journey. The Journey gracefully dances the line between minivan and SUV. Starting at just under 23 grand, the Journey has a versatile interior with plenty of storage for both small and large items, much like a minivan. This vehicle has a passenger-friendly layout, as the 3rd row is even spacious enough for some adults. Ready to start shopping? Use Carsforsale.com to find the best deals on SUVs and crossovers for sale near you.